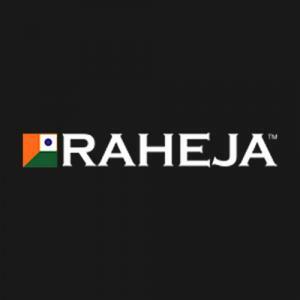 Raheja Sampada in Sector 92, Gurgaon by Raheja Developers Ltd.
1370.00 sqft. 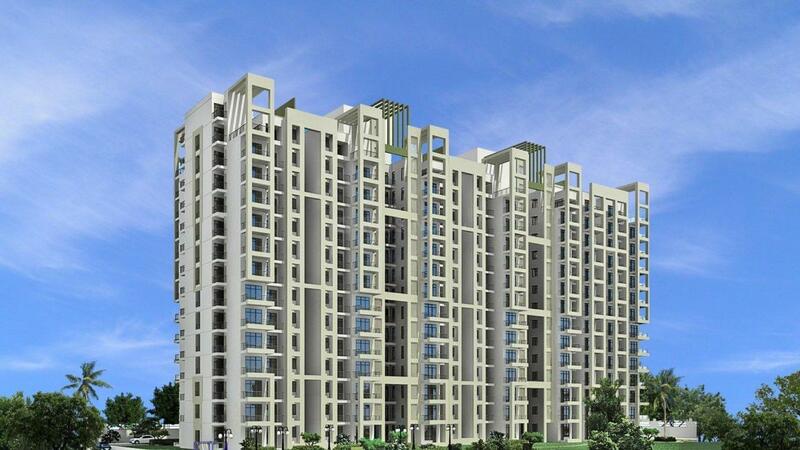 - 2072.00 sqft. In modern days, where everyone wishes to have beautiful and comfortable home in unison, Sampada is the perfect place to reside in with your love ones. The entire project is clubbed with world class amenities so that you enjoy your precious time with your family and friends within the confines of your home. 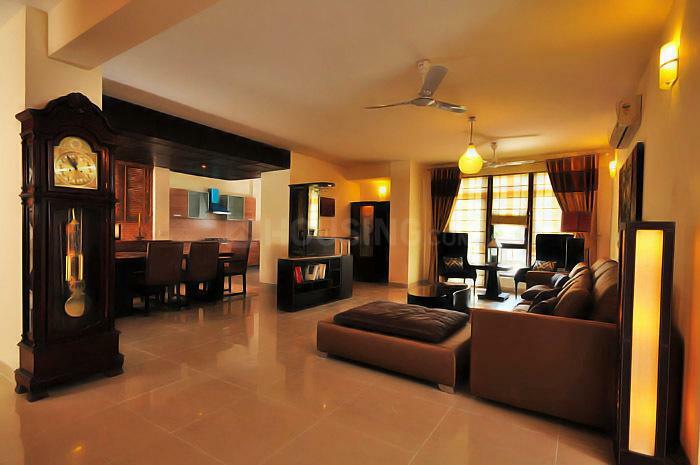 The magnificent facilities are there to make you contemplated with their basic arrangement. Breathtaking views of nature and also the scattered green pastures provides a soothing and comfortable approaches from your spacious balconies. Sampada is the prefect residential place where you will be always connected through the divine touch of Mother Nature. Sector 92 is one of the most potential sectors on the Northern Peripheral Expressway (NPR) in Gurgaon. Endowed with planned roads and excellent infrastructure, this locality is witnessing a steady rise in the number of residential projects. Gurgaon is home to innumerable commercial and industrial hubs. This has in turn helped the connectivity in sector 92,that is aided by local buses, shared autos and taxis. The proposed Metro corridors in Gurgaon shall help in strengthening the connectivity further. The nearest airport is the Indira Gandhi International airport that is located just outside the city limits. Due to the increase in population of this locality, a lot of recreational hubs have also come up. Many reputed schools, colleges and universities are situated in and around sector 92.